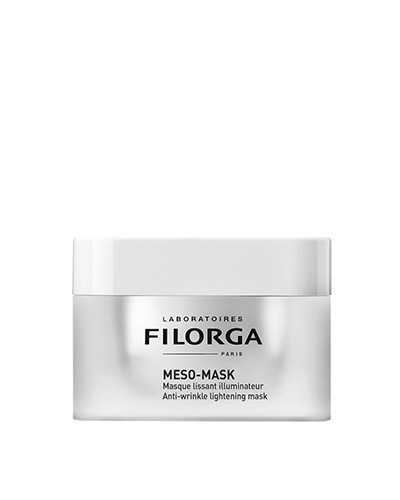 Filorga is a French high-tech cosmetics brand. 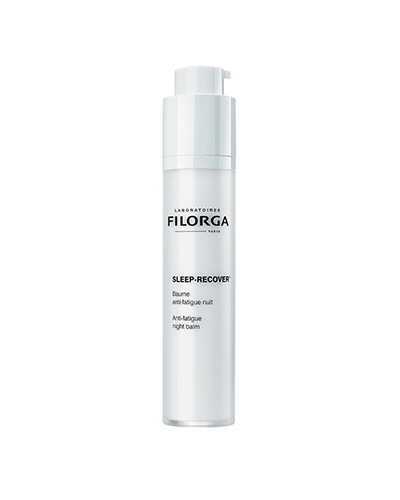 Filorga is famous for its patented ingredients NCTF and non-surgical anti-aging treatments. 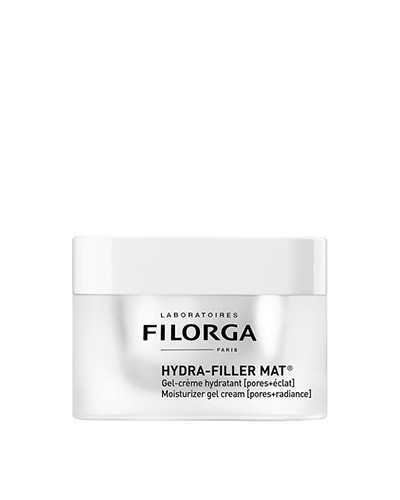 Here you can find all the products of Filorga, which provides anti-aging, firming, repairing, hydrating and brightening solutions. 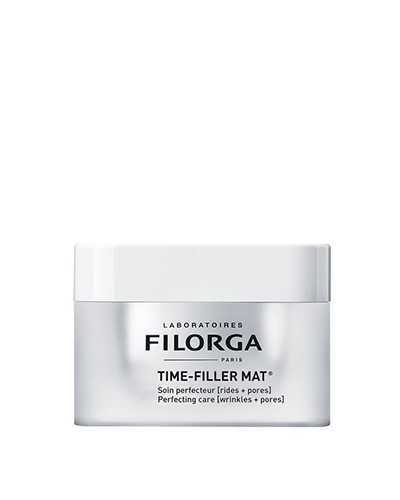 Click and discover it! 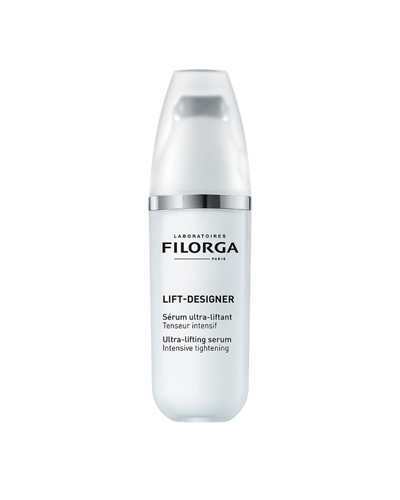 AN ULTRA-LASTING SERUM FORMULATED BASED ON ASSETS FROM AESTHETIC PROCEDURES FOR A RADICAL ANTI-AGING EFFECT. 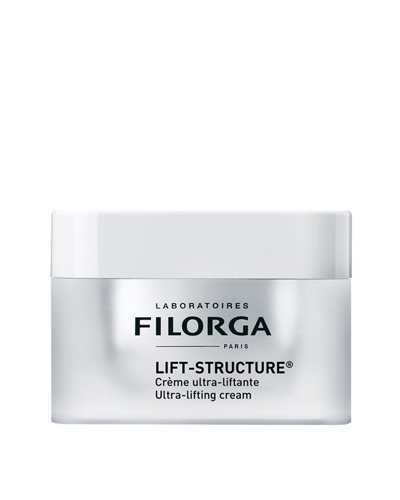 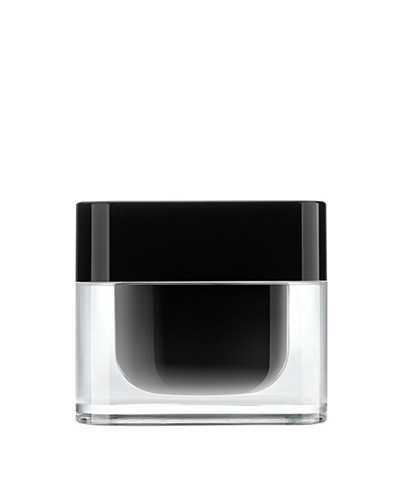 A ULTRA-LASTING CREAM BASED ON ESTHETIC PROCEDURE-BASED ACTIVE INGREDIENTS FOR A RADICAL ANTI-AGING EFFECT. 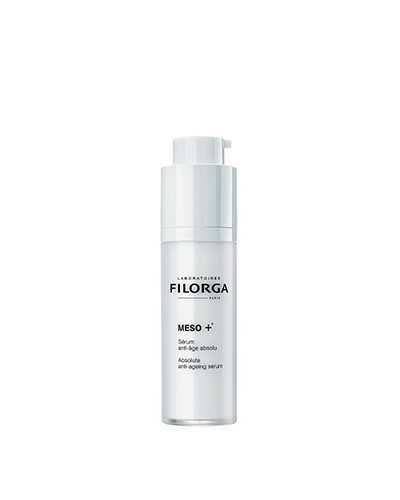 Pro-Youth Moisturizer ALL THE POWER OF PURE HYALURONIC ACID IN A MOISTURIZING SKINCARE TO INTENSELY HYDRATE THE SKIN. 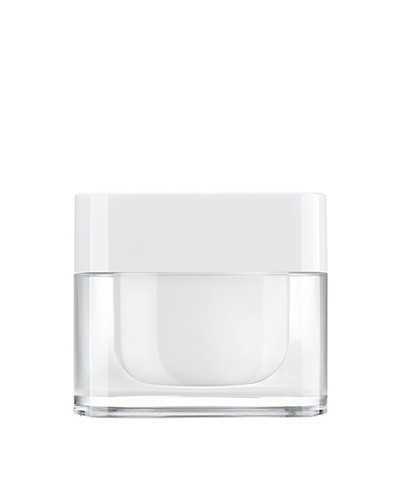 Ultimate Youth Day Cream WRINKLES-FIRMNESS-HOMOGENEITY-RADIANCE AN ULTIMATE YOUTH CREAM WHICH USES DAY LIGHT TO REDUCE VISIBLE SIGNS OF AGING. Ultimate Youth Night Cream WRINKLES - FIRMNESS - HOMOGENEITY - RADIANCE AN ULTIMATE YOUTH NIGHT CREAM FOR A COMPLETE NIGHT-TIME SKIN APPEARANCE TURNAROUND. ALL THE POWER OF PURE HYALURONIC ACID IN PERFECTOR MOISTURIZING CARE TO MOISTURIZE EXTREMELY AND REVEAL A HIGH DEFINITION SKIN. 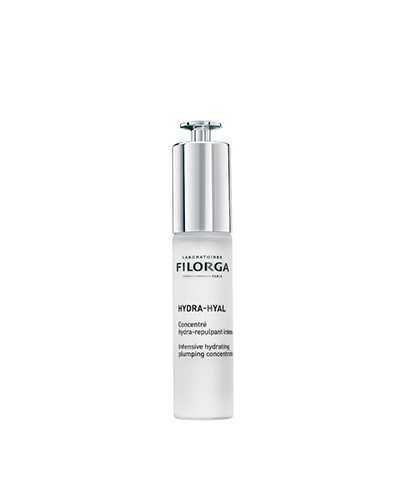 INTENSIVE HYDRATING PLUMPING CONCENTRATE OFFERING THE EFFICACY OF A SKINCARE FORMULA HIGHLY CONCENTRATED IN HYALURONIC ACID TO INTENSELY REPLENISH THE SKIN.